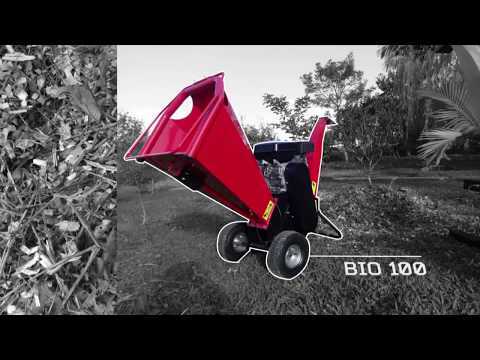 Organic Garbage and Organic Waste Crusher Bio 100 is part of the line of shredder and organic waste crushers. 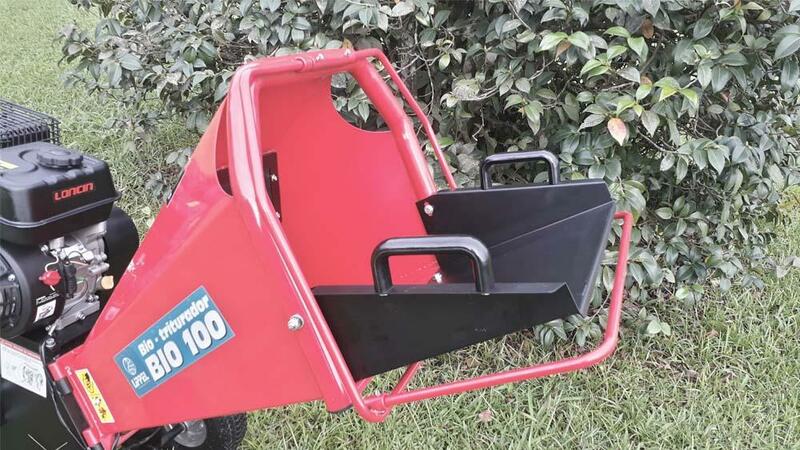 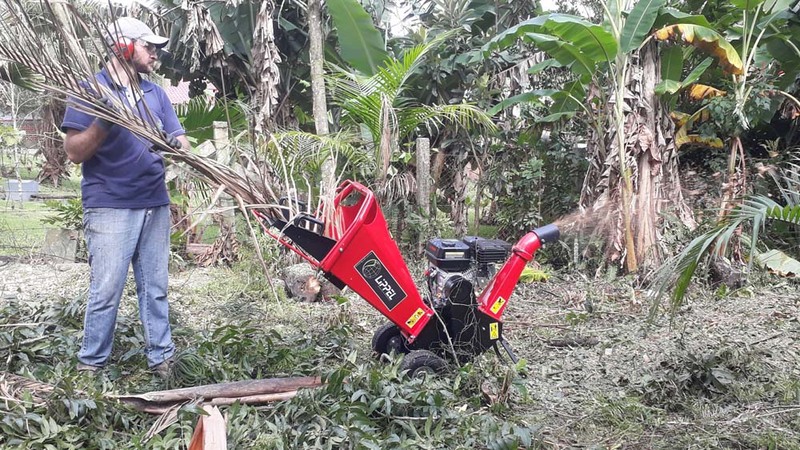 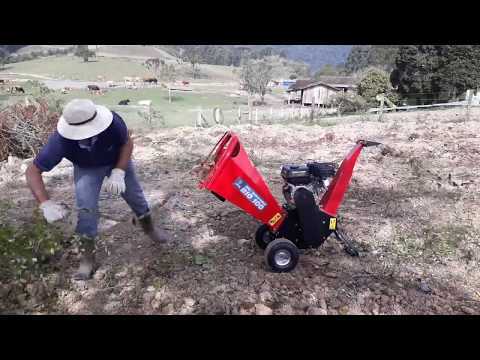 With this crusher /shredder you can prick twigs up to 8 cm in diameter, in addition to being able to crush foliage and other garden trimmings, as well as fruits, vegetables and organic. 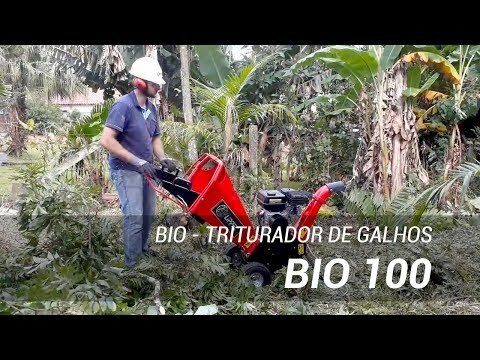 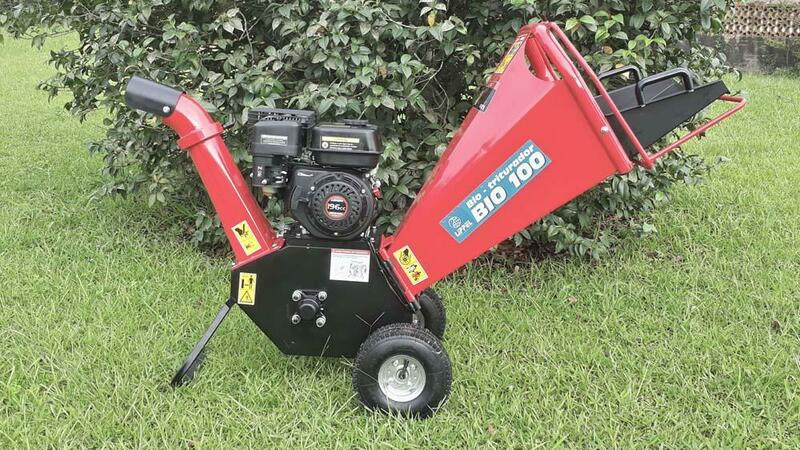 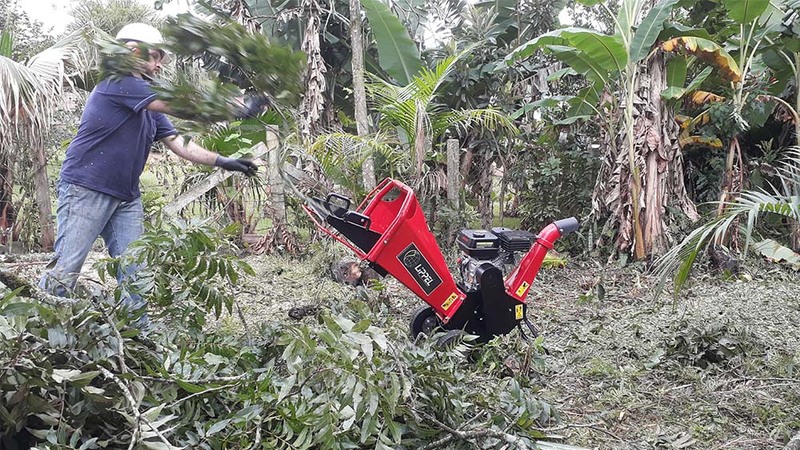 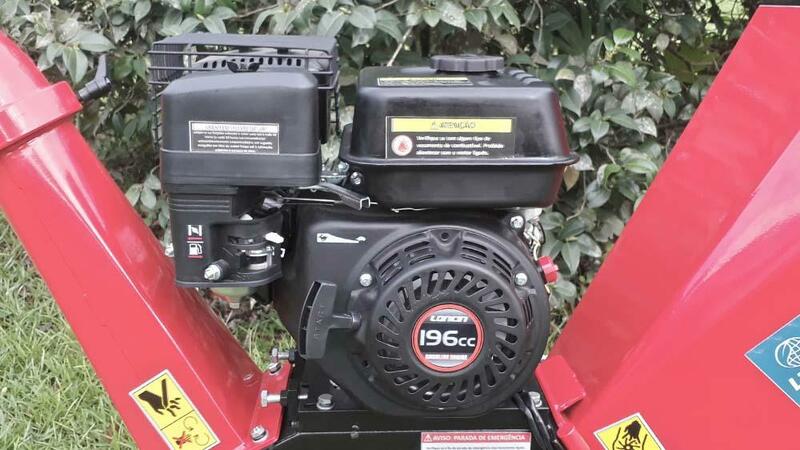 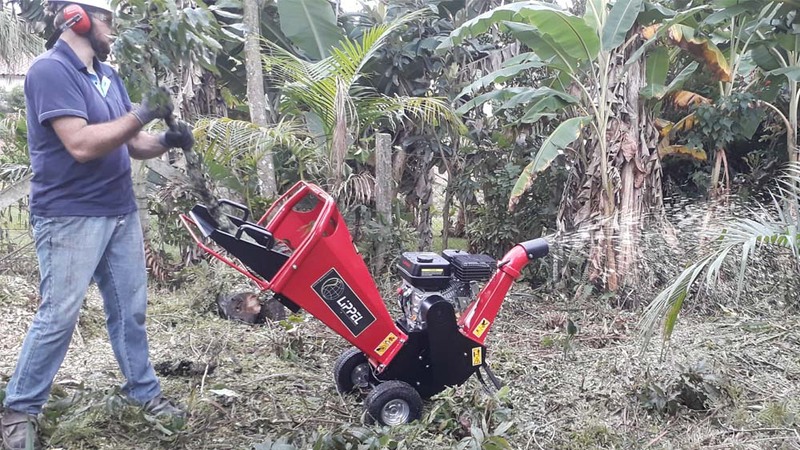 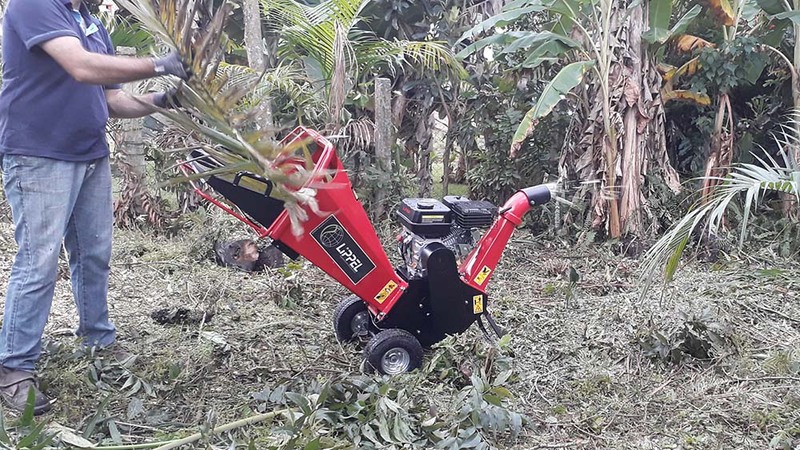 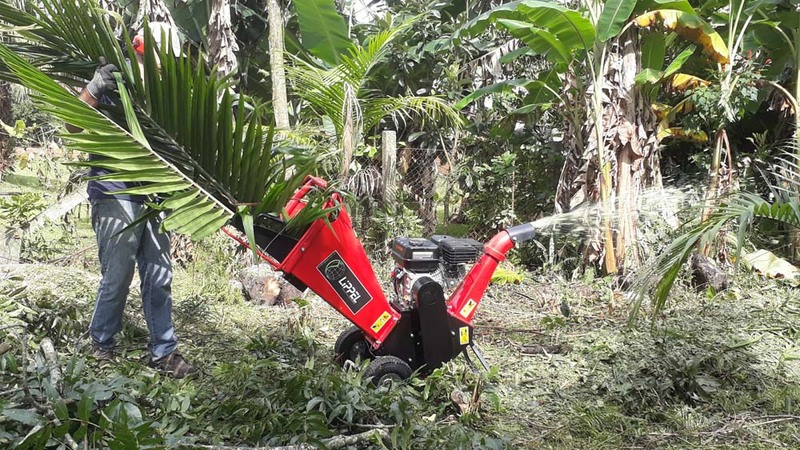 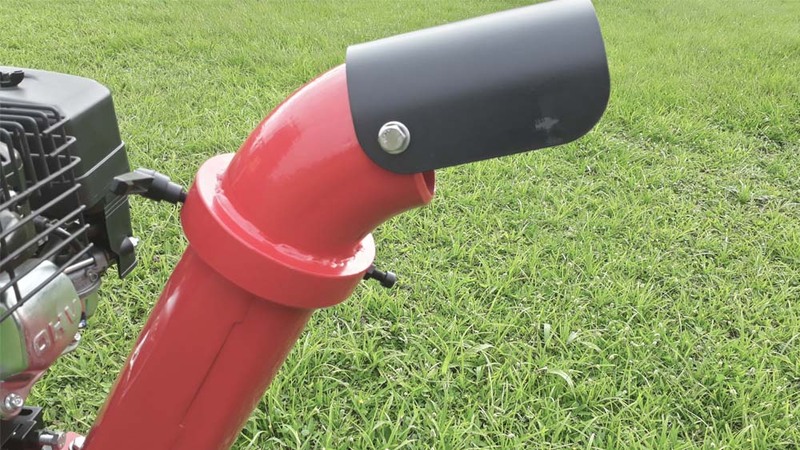 Its compact and modern design has been designed for condominiums, farms, gardens, service companies, nurseries, which has problems with the amount of pruning or agricultural waste. 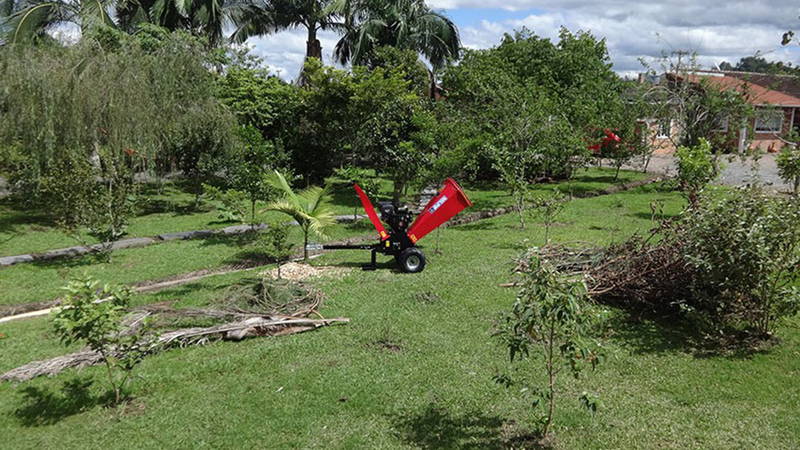 Being the best cost-effective choice reusing the low-cost natural resources with the crushing. 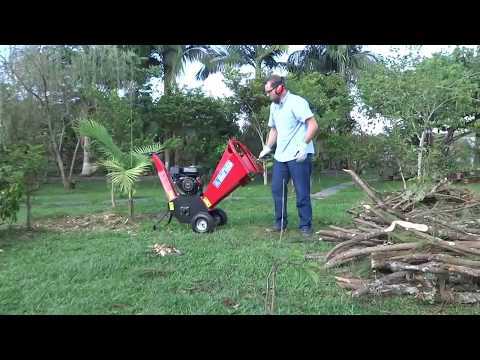 reusing these residues for composting for an organic and healthy fertilization or soil cover. 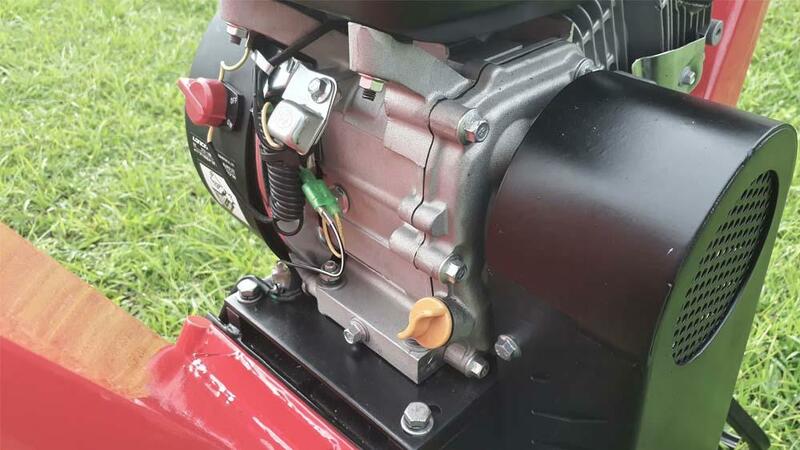 Number of Knives: 2 reversible knives und.